Fabulous post from Bangkok Thailand!! OMG(((o(*ﾟ▽ﾟ*)o)))? 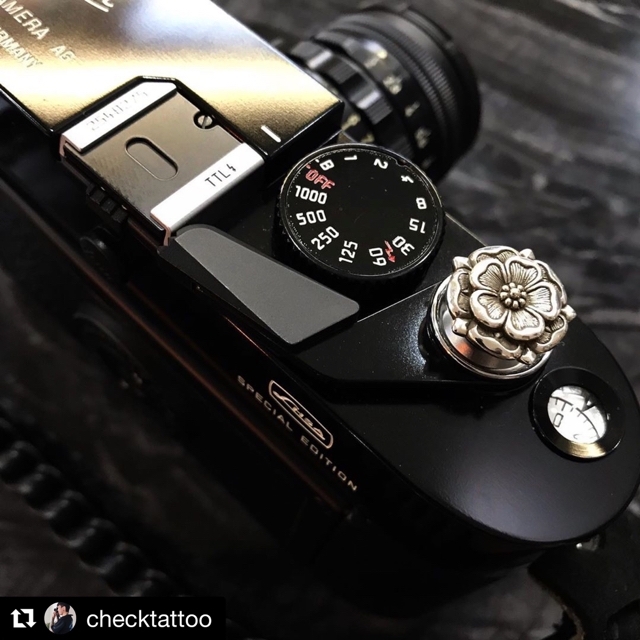 Beautiful "Tudor Rose" is blooming on his amazing Leica M6 LHSA. You better check his place if you around in Bangkok.